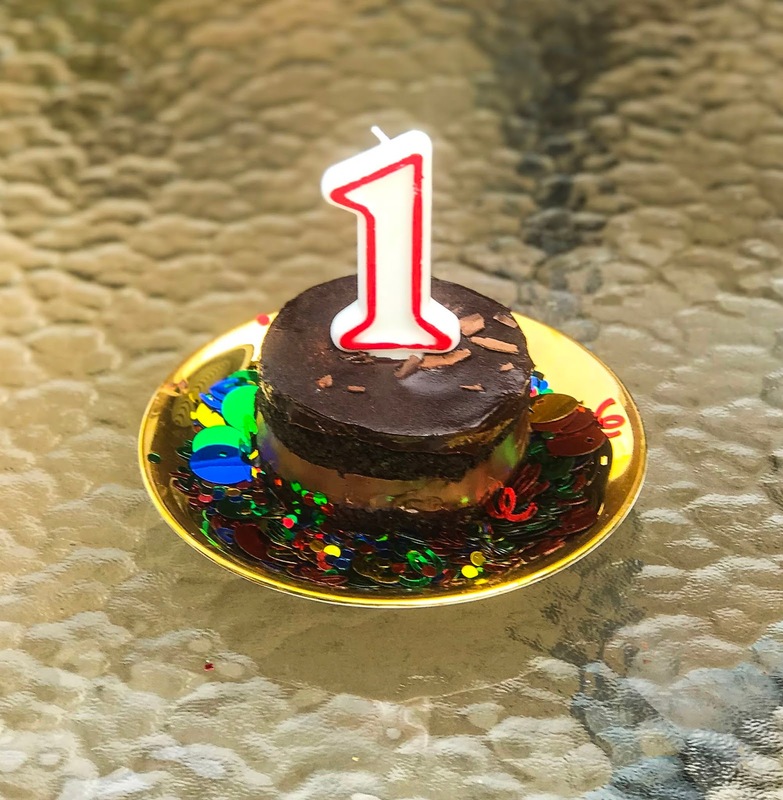 I can't believe it's already been a full year since I started blogging. In some ways, I still feel like such a newbie - I have so much to learn, and so much to grow - but in other ways, it's hard to remember what it was like before I started blogging. I remember being so nervous to publish my first post, and being even more nervous to tell people about it and for people I knew in real life to be reading it! But everyone has been so great about it and so supportive - reading and sharing and commenting. Timing can be a tricky thing, but I feel like in this case, it kind of worked out perfectly for me. I've really enjoyed blogging about everything in my life, disability related or not, and then starting to get more involved in advocacy really fit in nicely with what I've been sharing here. Thank you all so much for reading, and for following along with my life! I look forward to many more "blogaversaries" in the future.